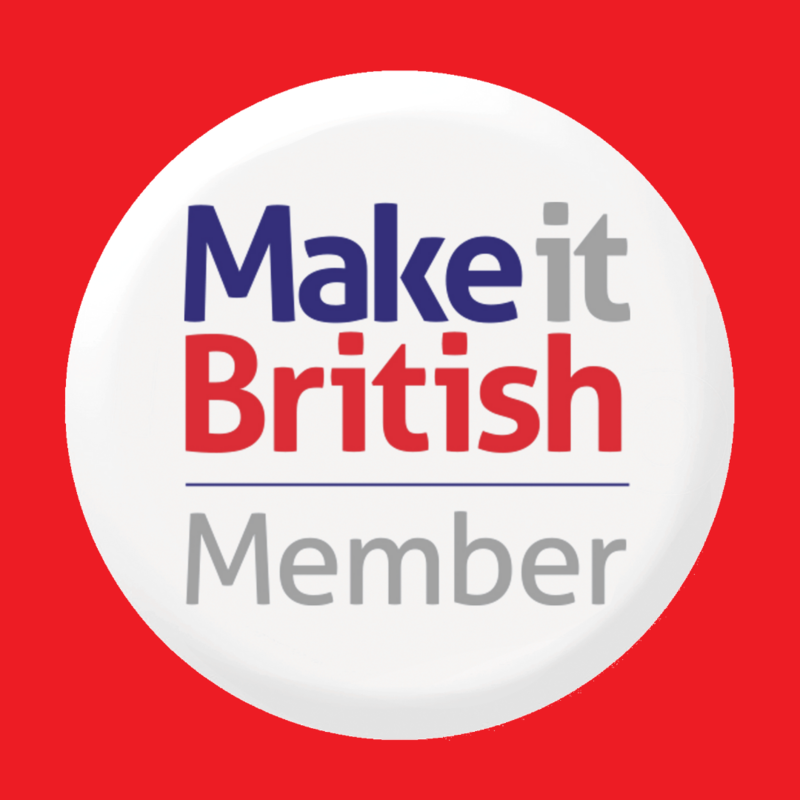 Make it British Live! began in 2014 and was originally called Meet the Manufacturer. 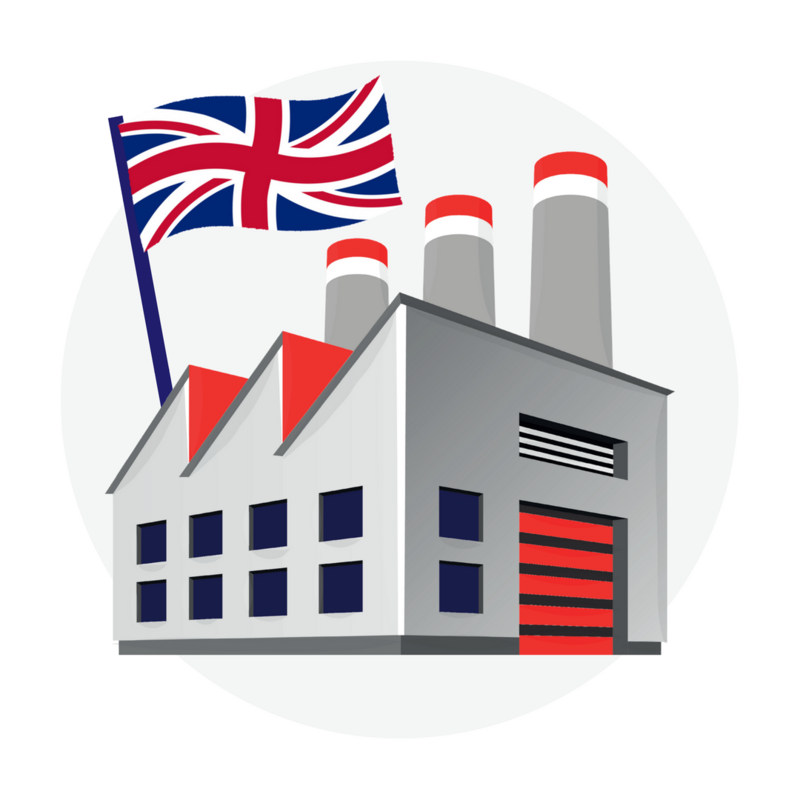 The event prides itself on being the only sourcing event exclusively showcasing British manufacturers and producers. The two-day event is held annually and includes a trade show with 200 exhibitors, as well as a conference, which this year we named the Symposium. The 2018 show was definitely our busiest yet. By 3pm on the first day we had already had more people through the doors than we had for the whole first day the previous year. The weather helped as some good old British sunshine was beaming down on us, and even a sprinkling of rain in the morning of day two didn’t deter visitors. One of the issues with the UK manufacturing industry over the last couple of decades is that it has become fragmented after years of decline. One of the main aims of the show is to help halt that decline and bring the supply chain back together again. Feedback from our exhibitors and visitors is that one of the best things about the show is the networking opportunities that it offers…along with connecting with lots of customers, both old and new. 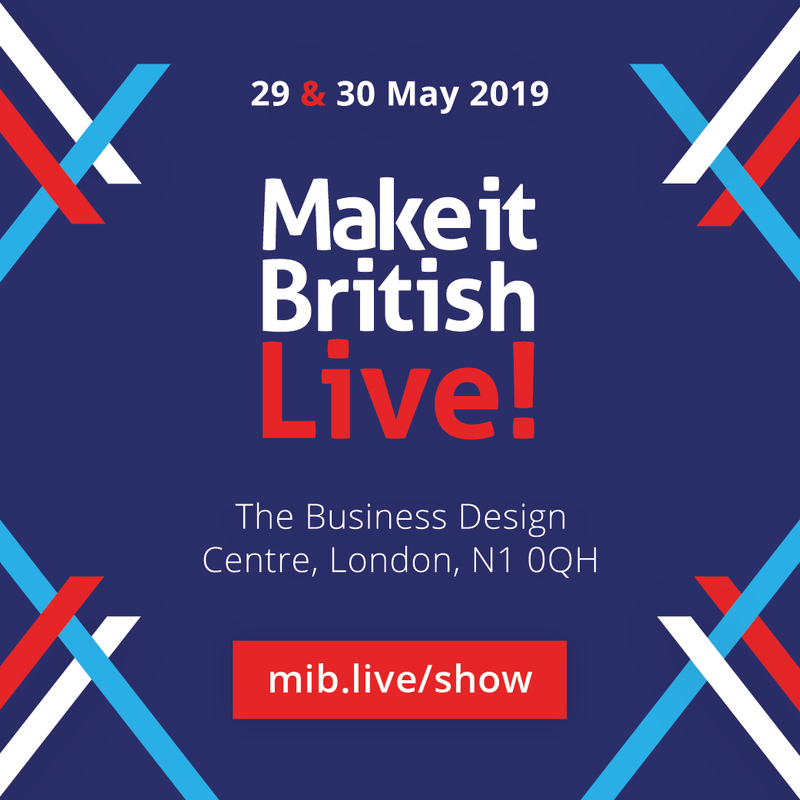 If you are a buyer or designer that wants to develop or sell British-made products then Make it British Live! aims to be your one-stop shop for finding everything that you need to make this happen. For instance, if you were developing a range of menswear you would be able to find everything from the fabric suppliers, to pattern-cutters, graders, garment manufacturers and even packaging suppliers in order to make the collection possible. Or if you had a shop you would be able to find unique British-made products to stock in your store. For the last five years the event has been predominantly fashion and textiles focused, but going forward we will be introducing more categories to the event, and would love your feedback on what else you would like to see at the show. Make it British Live! 2018 took place at The Old Truman Brewery on East London’s Brick Lane. The event has been held at this venue since 2016 and over 90% of our visitors and exhibitors say that they love this location due to the vibrancy of the area and its destination as a fashion district. The event has always been held in London, despite the fact that the majority of the manufacturers that attend come from further North. One of the reasons for this is the fact that many of the buyers that attend the show are based in London and it is a good central location for everyone to get to. But we’re not adverse to holding shows elsewhere going forward and we are currently looking at options for regional Make it British events. The majority of visitors are from the UK, but we do have a growing number of International visitors at the show too. Attendees from as far afield as Malaysia, USA and Russia were spotted, as well as a good representation from Japan. 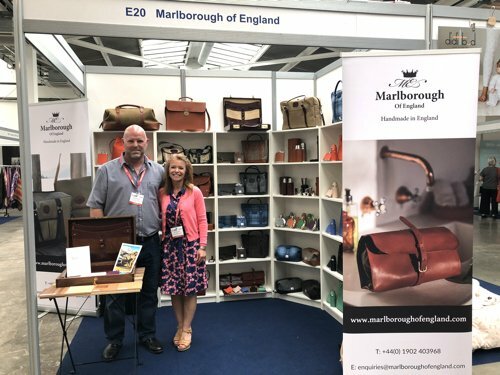 The show is becoming a magnet for businesses who look to the UK for luxury products, and it was great to see visitors from Walpole, Harrods, Jaguar Land Rover and the British Luxury Brand Group amongst those that attended. 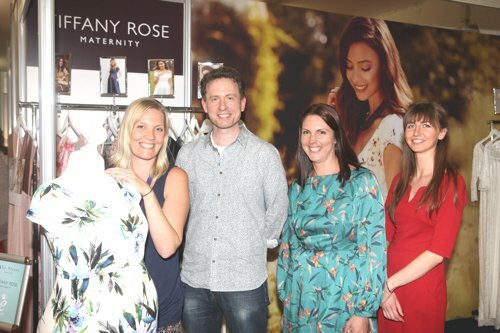 There is always a good turnout of buyers from UK high street names, and this year was no exception, with teams from Boden, Jack Wills, John Lewis, Oasis, Top Shop and Urban Outfitters amongst those at the show. As well as dedicated online retailers such as ASOS and Finery. Small businesses and start-ups were also warmly welcomed, and many of our exhibitors specialise in making lower minimum orders than overseas manufacturers might require. Several designers that show at London Fashion Week were also spotted. Exhibitors included manufacturers and brands making clothing, accessories, homeware and beauty. Many businesses were exhibiting at the show for the first time, including a blocked hat manufacturer, a yarn dyer, Britain’s only natural button makers, an holistic skincare brand and a saddlery company. One thing lots of our visitors fed back to us about the show was what a friendly bunch all of our exhibitors were. They certainly all looked happy, even though they were on their feet for two whole days! 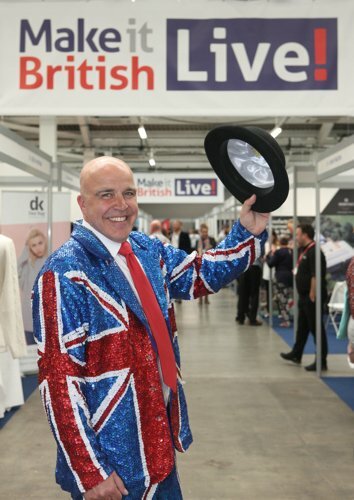 As well as a trade show, the event housed a conference, which we entitled the Make it British Live! Symposium. 25 speakers joined us from across the UK fashion and textile industry, and the debate was chaired by former journalist Eric Musgrave. Day one of the Symposium kicked off with an introduction from Eric followed by Simon Middleton of Blackshore talking about how to fund a British-made business. That was followed up with a talk by Sam Morrison, who bought the last remaining shirt factory in Derry – Smyth & Gibson. Then Jenny Holloway took to the stage with a rousing talk about what ethical garment production really means. 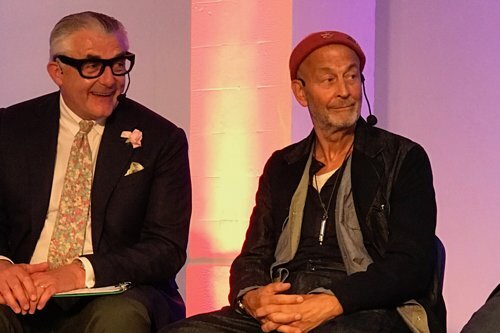 Two of British footwear’s supremos – William Church and Tim Little – were joined on a panel with the British Footwear Association’s John Saunders to talk the UK’s footwear industry. Then a very engaging discussion took place between Nigel Cabourn, Ian Maclean of John Smedley and Christian Robinson or Tiffany Rose, who had some great tips on how to export a British-made brand. On day two of the Symposium lawyers Potter Clarkson held a very informative talk advising on IP and trademarking in the design industry, which was followed up with a very important discussion about apprenticeships and skills. The skills panel featured the UKFT’s skills and training manger, John West, as well as Vanessa Ayres from textile finishers WT Johnson. Vanessa brought with her two delightful apprentices who work at her mill and who are a great example of a successful apprenticeship programme. The next talk saw Eric Musgrave in conversation with Simon Cotton and Allan Scott from Johnstons of Elgin, one of the oldest textile companies in the UK, who talked about how they were moving the brand into the 21st century. Followed by Alan Yentob, who has invested in two other heritage British brands – Corgi and Dents. Sustainability was a hot topic at the show, and our panel discussion on the subject did not disappoint. 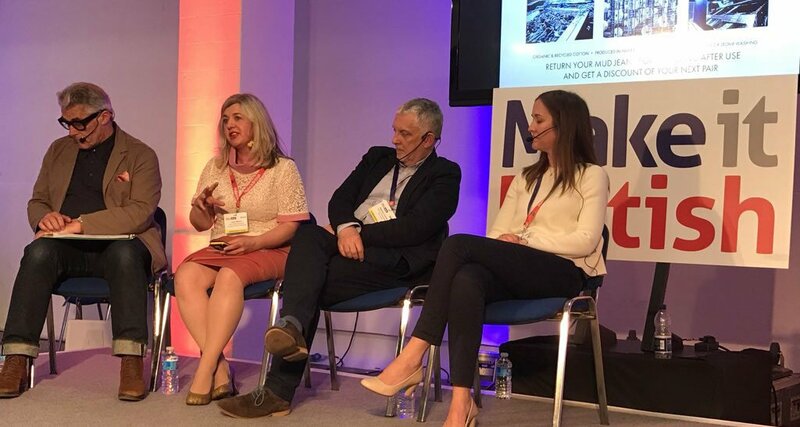 Stephen Cawley, head of sustainability at John Lewis was joined by Charlie Ross from Offset Warehouse and Lynn Wilson of Circular Economy Wardrobe for a very lively debate. Finally Lectra wrapped up the day’s talks with a fascinating look at the ‘Future of the Cutting Room’. As encouraging young people into the textile industry is such an important issue, we also partnered with the UK Fashion & Textile Association (UKFT) this year for a special skills exhibition at the show. Featuring within the exhibition was the results of a project called Made It which helped to improve the production and sourcing skills of the UK’s fashion graduates. 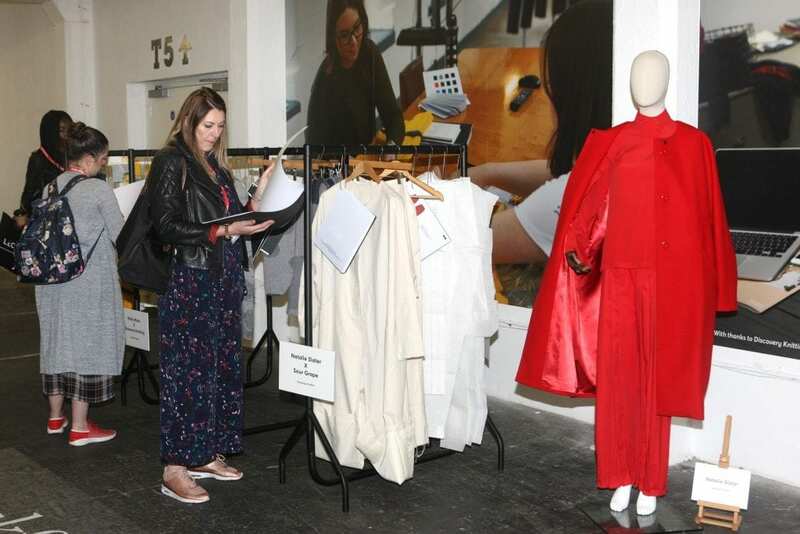 Three student collections were on display from the winners of the project, which had been manufactured in conjunction with UK manufacturers John Smedley, Sour Grape and Discovery Knitting. We always host a party for our exhibitors after the first day of the trade show to help them unwind and network. The guests dined on a BBQ and enjoyed a warm summer’s evening in the Truman Brewery’s courtyard. 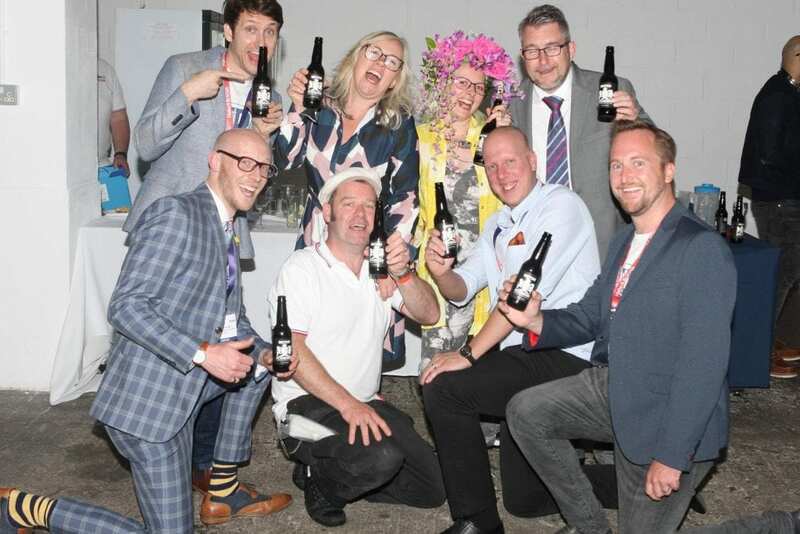 Along with gin and tonics and English sparkling wine, we served a beer called British Standard from JP Brew, which is made using only British ingredients. It went down exceptionally well! The reception to the event from exhibitors, visitors and press has been a very positive one, calling it our best show yet. Fashion industry trade magazine Drapers wrote a great review, saying the event had won ethical fans thanks to the focus on sustainability and traceability across clothing supply chains, and there were some great tweets about the show which you can see below.